As our customers continue to look to use their data to help drive their missions forward, finding a way to simply and cost-effectively make use of analytics is becoming increasingly important. 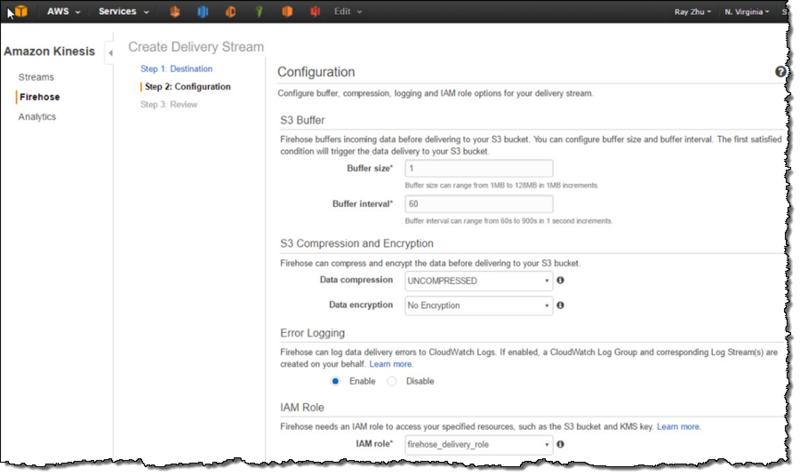 That is why I am happy to announce the upcoming availability of Data Warehousing on AWS, a new course that helps customers leverage the AWS Cloud as a platform for data warehousing solutions. 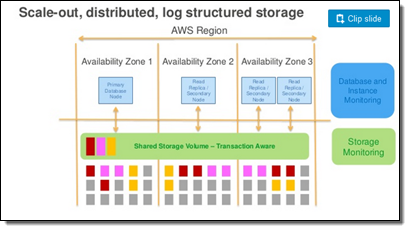 Data Warehousing on AWS is a new three-day course that is designed for database architects, database administrators, database developers, and data analysts/scientists. 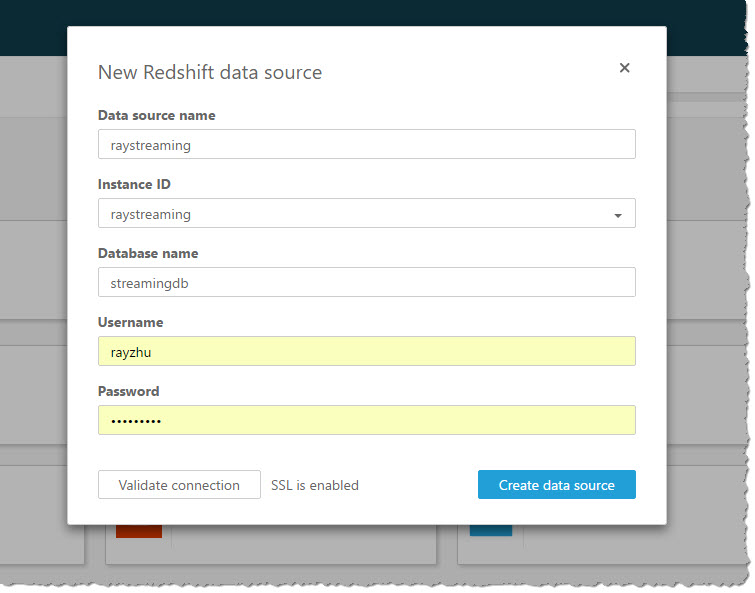 It introduces you to concepts, strategies, and best practices for designing a cloud-based data warehousing solution using Amazon Redshift. This course demonstrates how to collect, store, and prepare data for the data warehouse by using other AWS services such as Amazon DynamoDB, Amazon EMR, Amazon Kinesis, and Amazon S3. 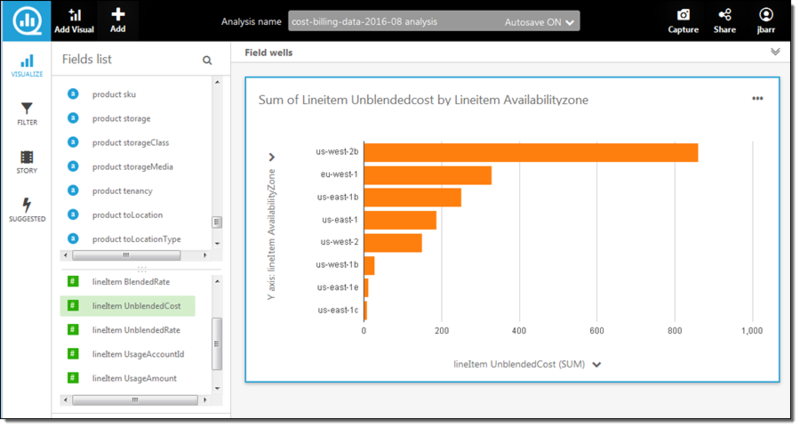 Additionally, this course demonstrates how you can use business intelligence tools to perform analysis on your data. Organizations who are looking to get more out of their data by implementing a Data Warehousing solution or expanding their current Data Warehousing practice are encouraged to sign up. 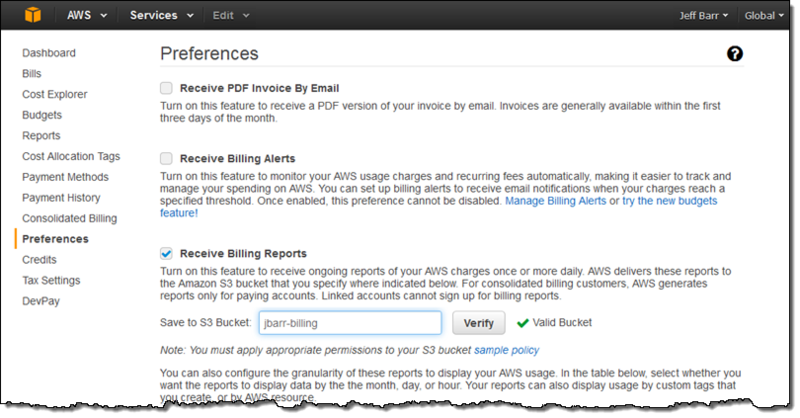 These classes (and many more) are available through AWS and our Trainintg Partners. 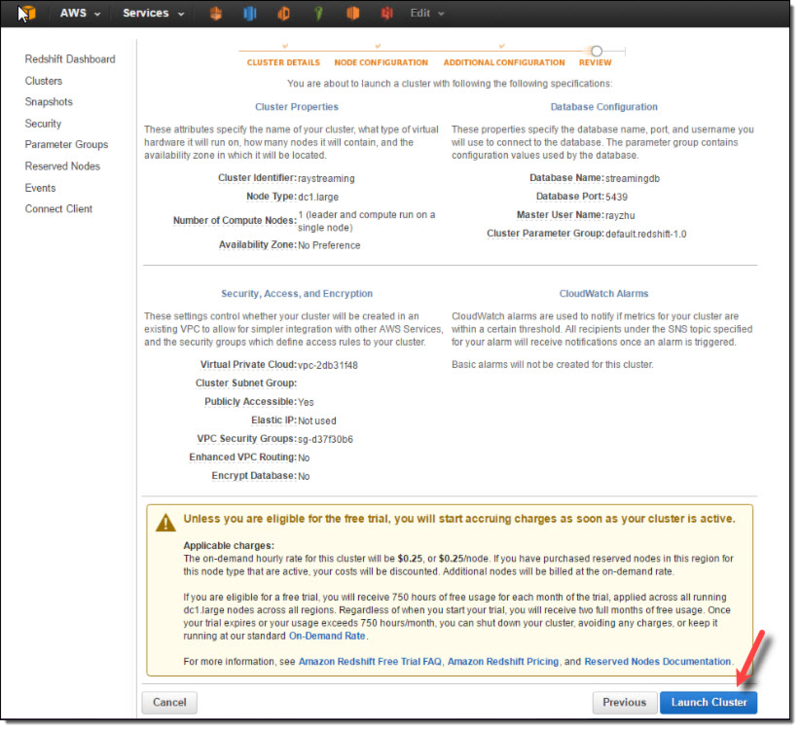 Find upcoming classes in our global training schedule or learn more at AWS Training. My colleague Maor Kleider wrote today’s guest post! 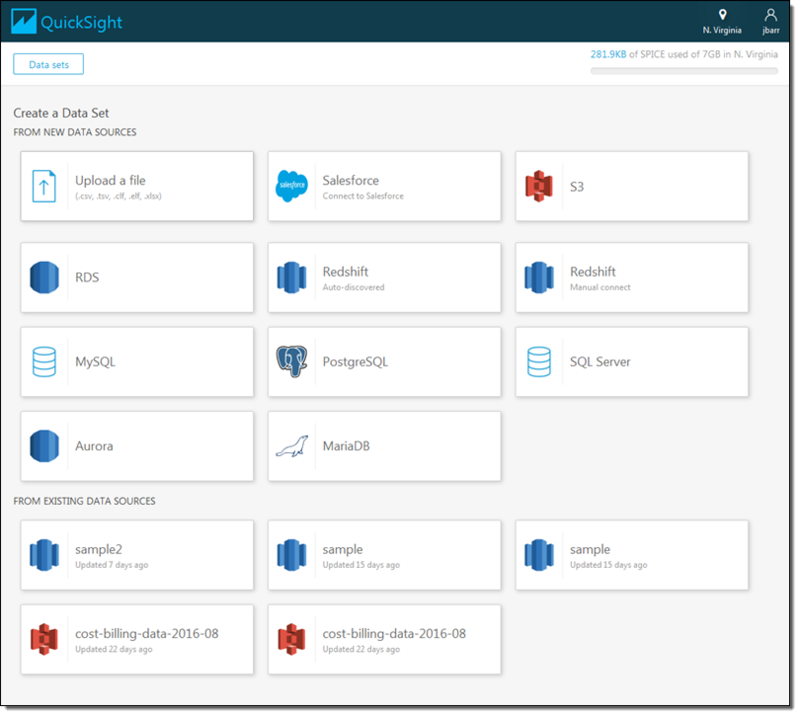 Amazon Redshift, AWS’s fully managed data warehouse service, makes petabyte-scale data analysis fast, cheap, and simple. Since launch, it has been one of AWS’s fastest growing services, with many thousands of customers across many industries. Enterprises such as NTT DOCOMO, NASDAQ, FINRA, Johnson & Johnson, Hearst, Amgen, and web-scale companies such as Yelp, Foursquare and Yahoo! 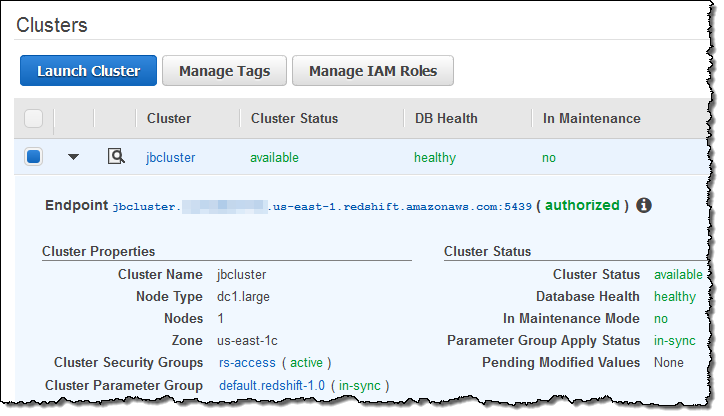 have made Amazon Redshift a key component of their analytics infrastructure. 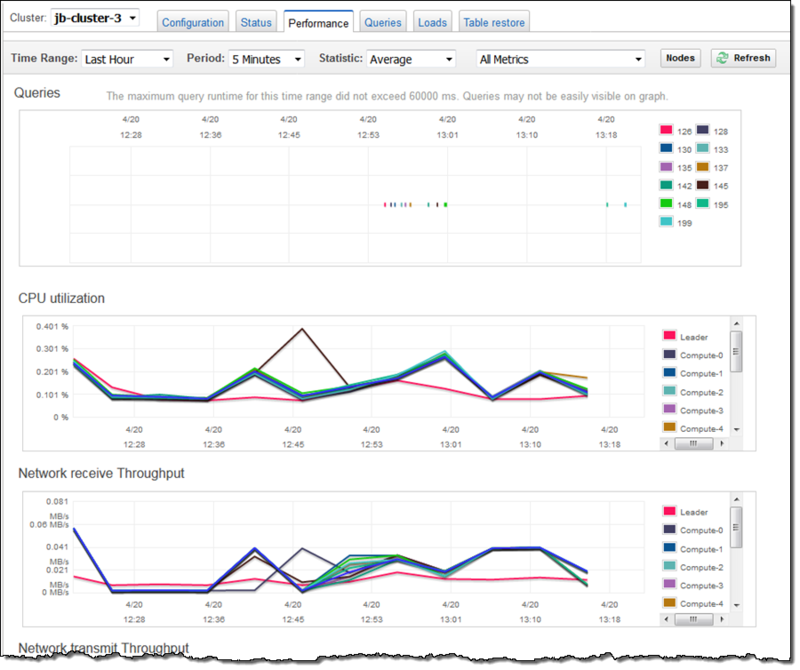 In this blog post, we look at performance improvements we’ve made over the last several months to Amazon Redshift, improving throughput by more than 2X and vacuuming performance by 10X. 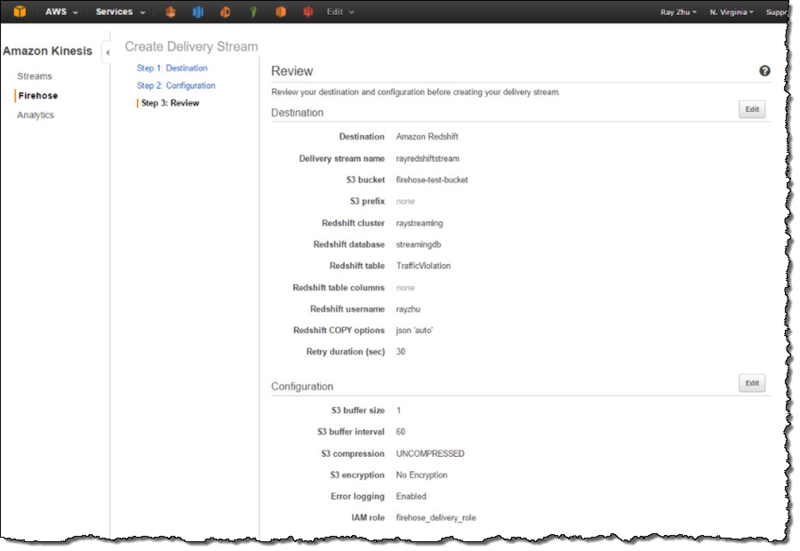 Large scale data warehousing is largely an I/O problem, and Amazon Redshift uses a distributed columnar architecture to minimize and parallelize I/O. 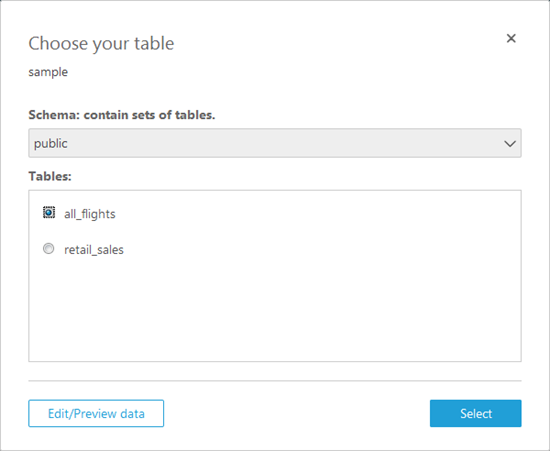 In a column-store, each column of a table is stored in its own data block. This reduces data size, since we can choose compression algorithms optimized for each type of column. 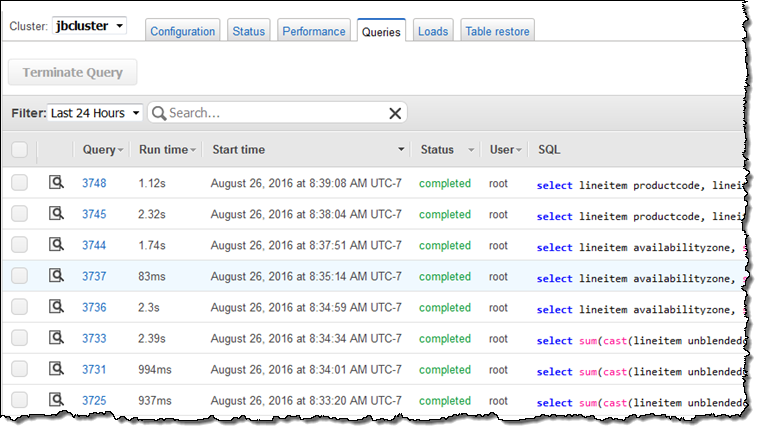 It also reduces I/O time during queries, because only the columns in the table that are being selected need to be retrieved. However, while a column-store is very efficient at reading data, it is less efficient than a row-store at loading and committing data, particularly for small data sets. In patch 1.0.1012 (December 17, 2015), we released a significant improvement to our I/O and commit logic. 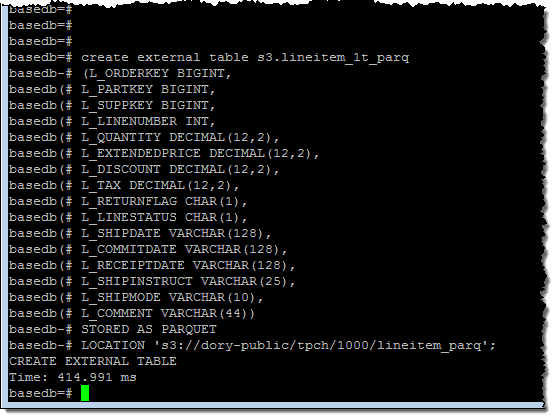 This helped with small data loads and queries using temporary tables. While the improvements are workload-dependent, we estimate the typical customer saw a 35% improvement in overall throughput. Following the release of the I/O and commit logic enhancement, we saw a 2X performance improvement on a wide variety of workloads. 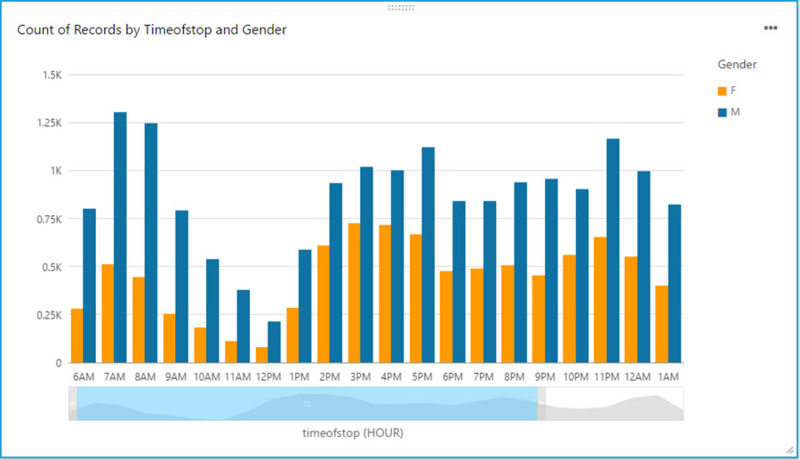 The more complex the queries, the higher the performance improvement. In addition to enhancing the I/O and commit logic for Amazon Redshift, we released an improvement to the memory allocation for query processing in patch 1.0.1056 (May 17, 2016), increasing overall throughput by up to 60% (as measured on standard benchmarks TPC-DS, 3TB), depending on the workload and the number of queries that spill from memory to disk. The query throughput improvement increases with the number of concurrent queries, as less data is spilled from memory to disk, reducing required I/O. 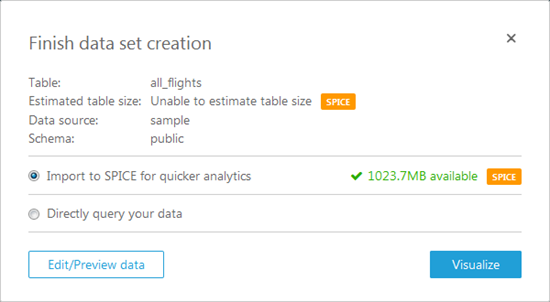 Taken together, these two improvements, should double performance for customer workloads where a portion of the workload contains complex queries that spill to disk or cause temporary tables to be created. 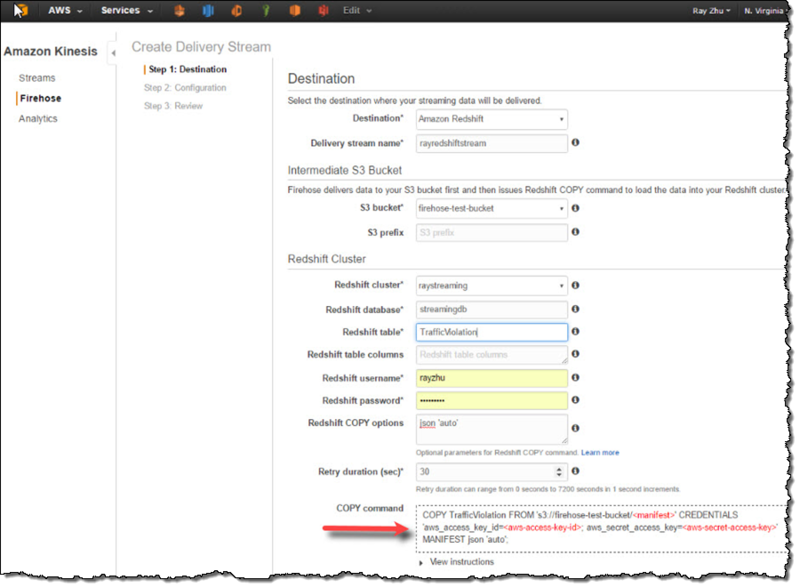 Amazon Redshift uses multi-version concurrency control to reduce contention between readers and writers to a table. 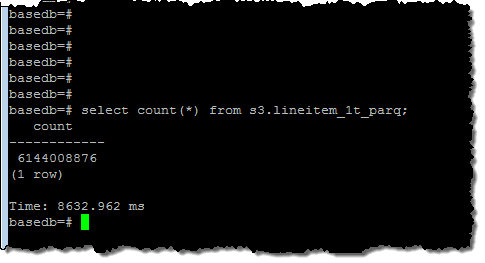 Like PostgreSQL, it does this by marking old versions of data as deleted and new versions as inserted, using the transaction ID as a marker. 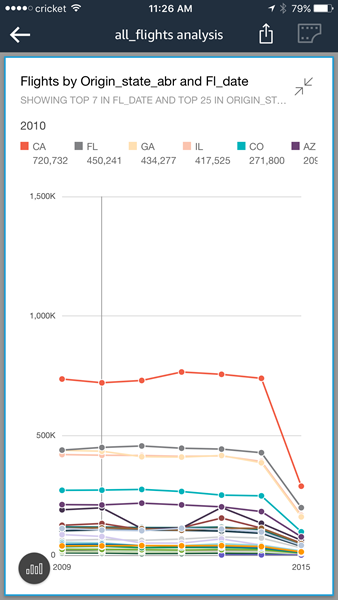 This allows readers to build a snapshot of the data they are allowed to see and traverse the table without locking. One issue with this approach is the system becomes slower over time, requiring a vacuum command to reclaim the space. 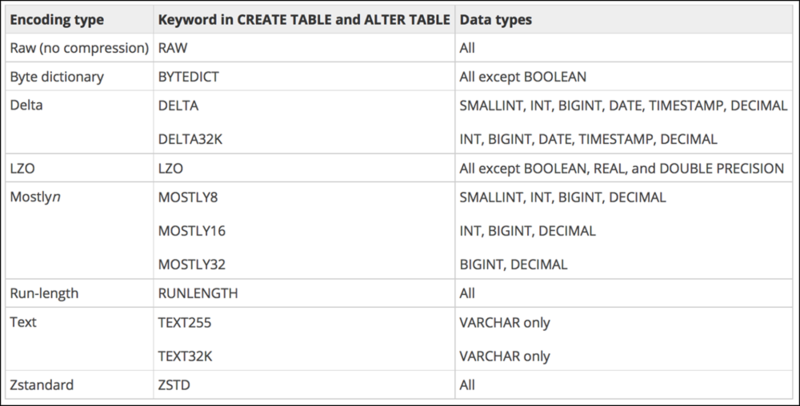 This command reclaims the space from deleted rows and ensures new data that has been added to the table is placed in the right sorted order. 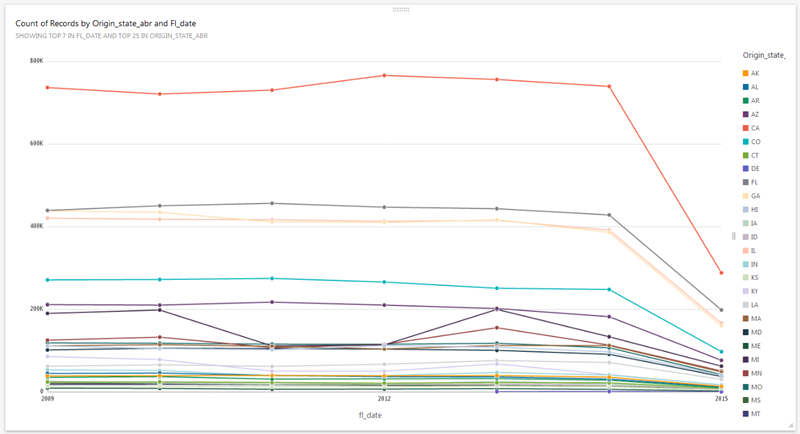 We are releasing a significant performance improvement to vacuum in patch 1.0.1056, available starting May 17, 2016. Customers previewing the feature have seen dramatic improvements both in vacuum performance and overall system throughput as vacuum requires less resources. We estimate that the vacuum operation on a 15TB table went about 10X faster with the recent patch, ultimately improving overall query performance. 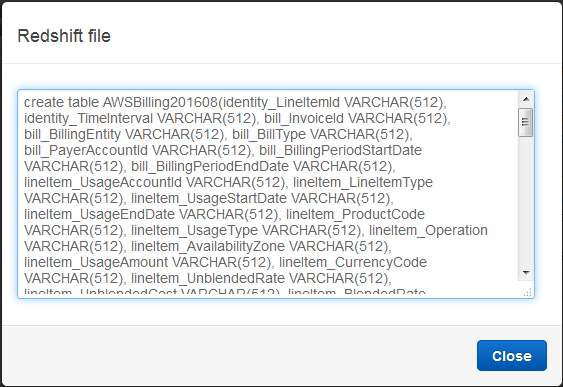 You can query the VERSION function to verify that you are running at the desired patch level. Unlike on-premise data warehousing solutions, there are no license or maintenance fees for these improvements or work required on your part to obtain them. They simply show up as part of the automated patching process during your maintenance window. The Amazon Redshift team is on a tear. They are listening to customer feedback and rolling out new features all the time! Below you will find an announcement of another powerful and highly anticipated new feature. 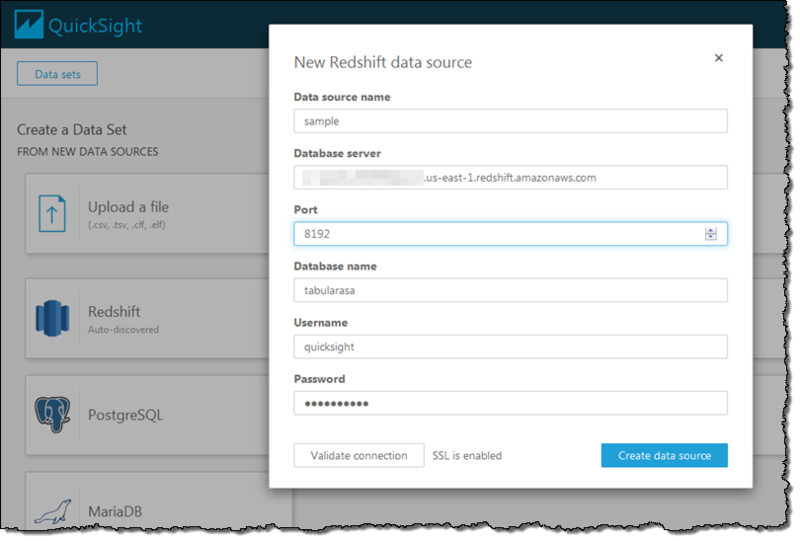 Amazon Redshift makes it easy to launch a petabyte-scale data warehouse. 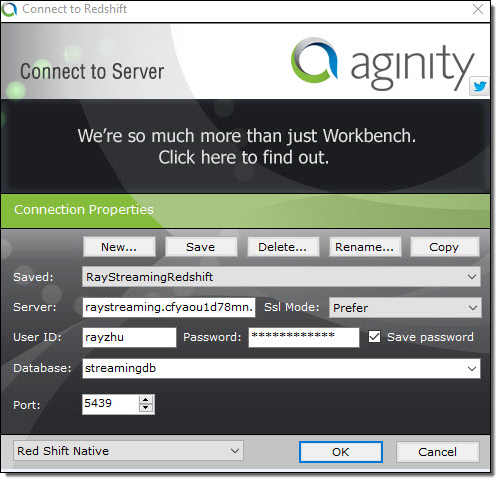 For less than $1,000/Terabyte/year, you can focus on your analytics, while Amazon Redshift manages the infrastructure for you. 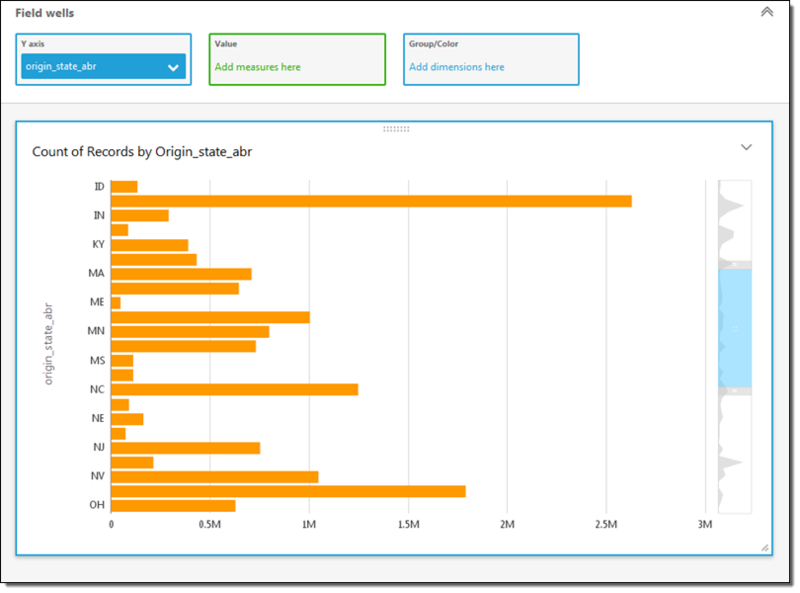 Amazon Redshift’s price and performance has allowed customers to unlock diverse analytical use cases to help them understand their business. 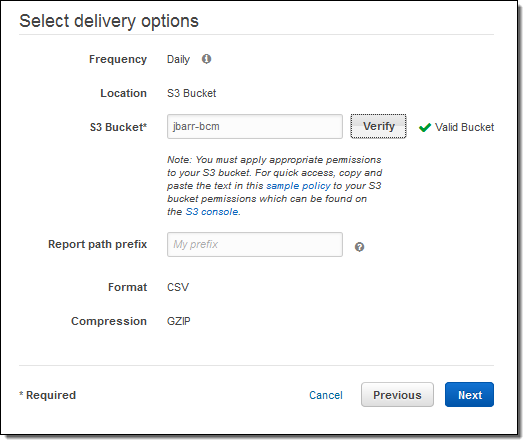 As you can see from blog posts by Yelp, Amplitude and Cake, our customers are constantly pushing the boundaries of what’s possible with data warehousing at scale. 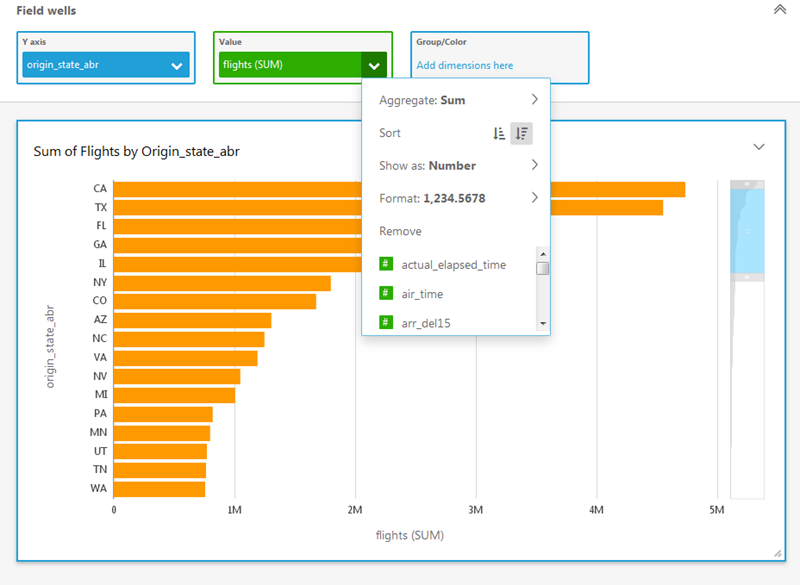 To extend Amazon Redshift’s capabilities even further and make it easier for our customers to drive new insights, I am happy to announce that Amazon Redshift has added scalar user-defined functions (UDFs). 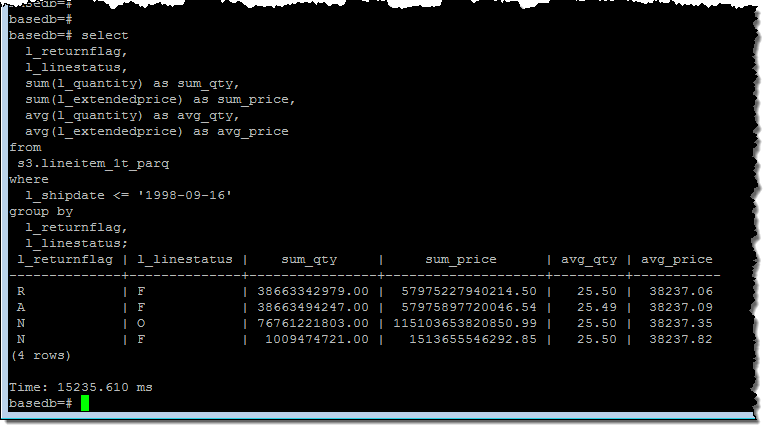 Using PostgreSQL syntax, you can now create scalar functions in Python 2.7 custom-built for your use case, and execute them in parallel across your cluster. Scalar UDFs return a single result value for each input value, similar to built-in scalar functions such as ROUND and SUBSTRING. 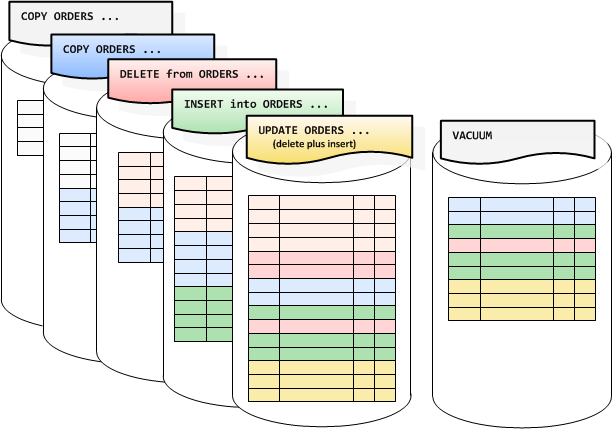 Once defined, you can use UDFs in any SQL statement, just as you would use our built-in functions. NumPy and SciPy, which provide mathematical tools you can use to create multi-dimensional objects, do matrix operations, build optimization algorithms, and run statistical analyses. 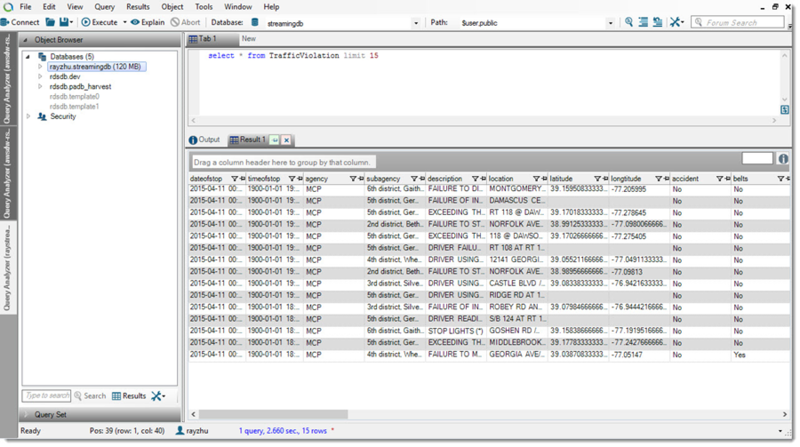 Pandas, which offers high level data manipulation tools built on top of NumPy and SciPy, and that enables you to perform data analysis or an end-to-end modeling workflow. 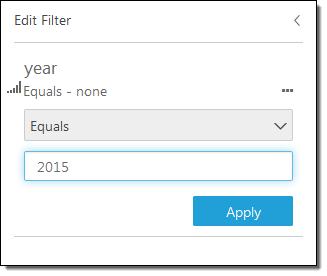 Dateutil and Pytz, which make it easy to manipulate dates and time zones (such as figuring out how many months are left before the next Easter that occurs in a leap year). 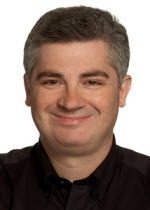 As our customers know, Amazon Redshift obsesses about security. We run UDFs inside a restricted container that is fully isolated. 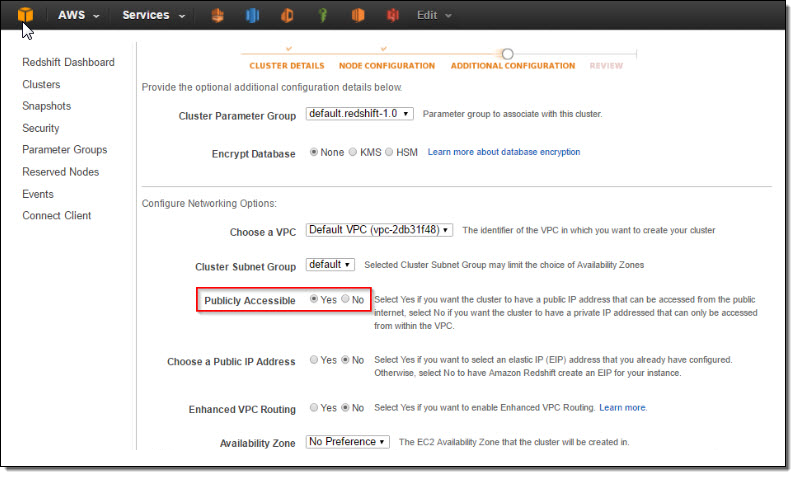 This means UDFs cannot corrupt your cluster or negatively impact its performance. Also, functions that write files or access the network are not supported. 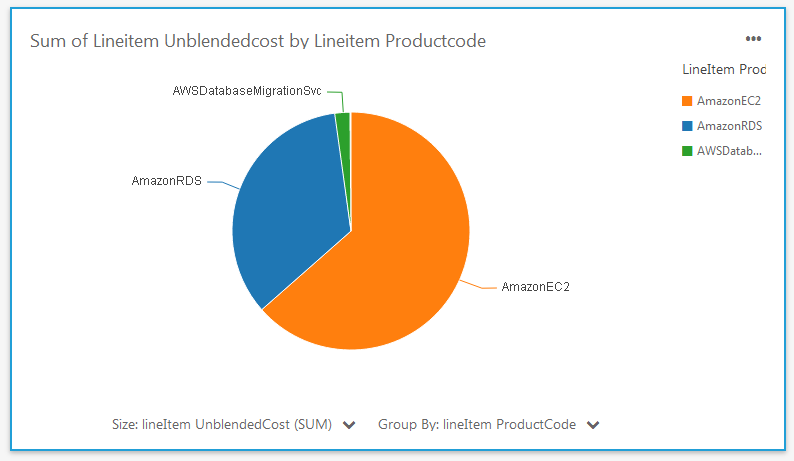 Despite being tightly managed, UDFs leverage Amazon Redshift’s MPP capabilities, including being executed in parallel on each node of your cluster for optimal performance. 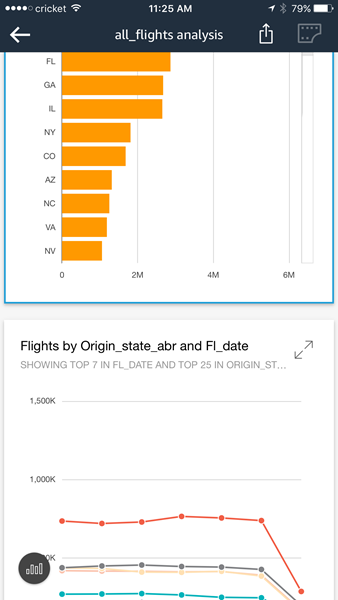 To learn more about creating and using UDFs, please see our documentation and a detailed post on the AWS Big Data blog. 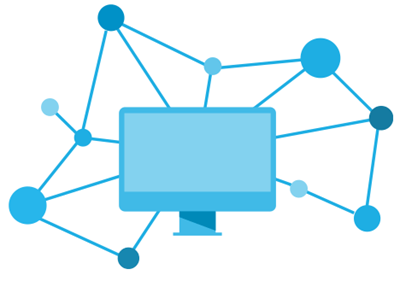 Also, check out this how-to guide from APN Partner Looker. 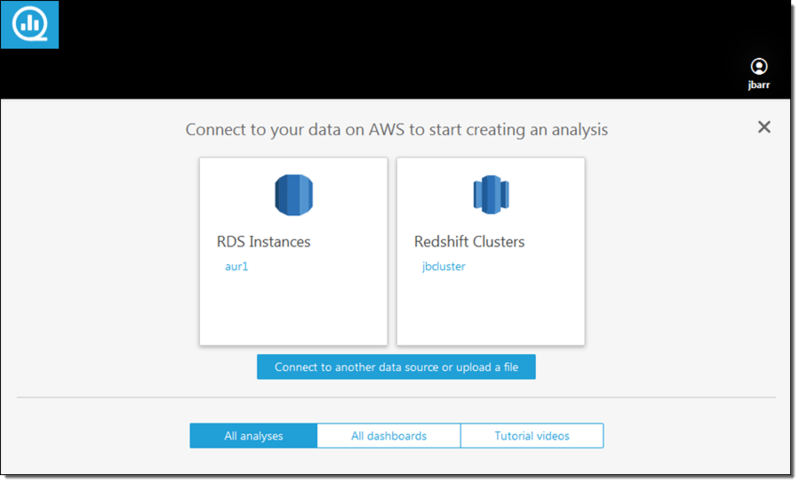 If you’d like to share the UDFs you’ve created with other Amazon Redshift customers, please reach out to us at redshift-feedback@amazon.com. 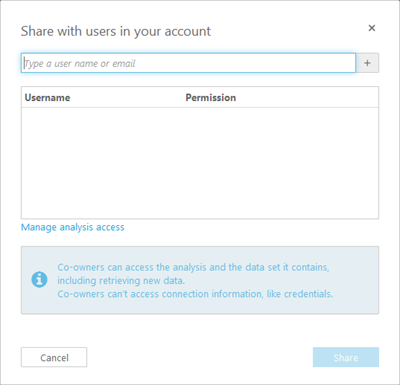 APN Partner Periscope has already created a number of useful scalar UDFs and published them here. We will be patching your cluster with UDFs over the next two weeks, depending on your region and maintenance window setting. 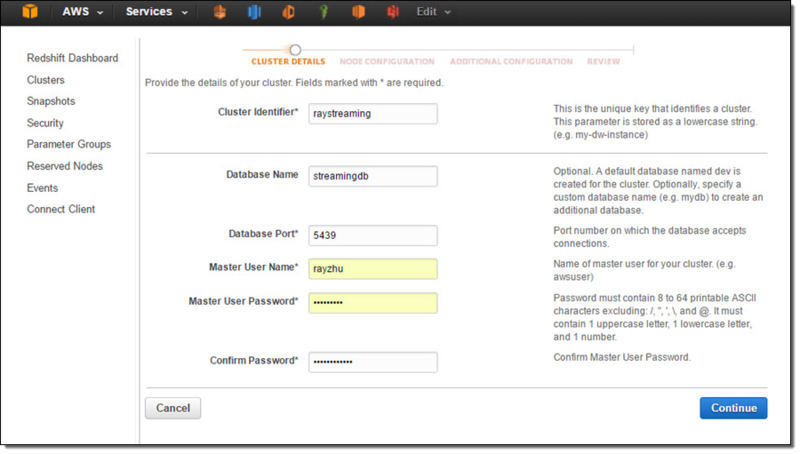 The new cluster version will be 1.0.991. We know you’ve been asking for UDFs for some time and would like to thank you for your patience. 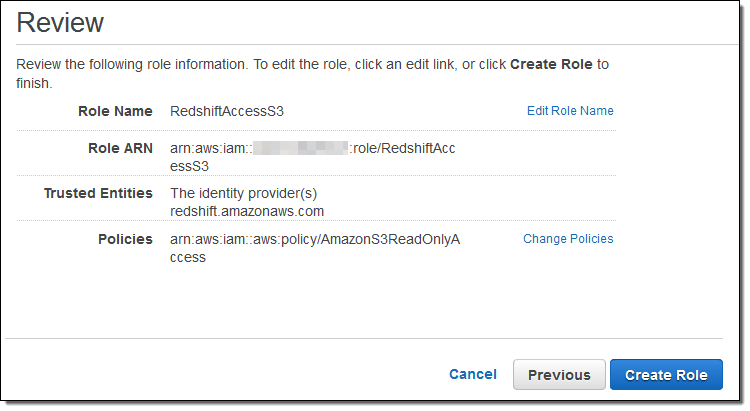 We look forward to hearing from you about your experience at redshift-feedback@amazon.com. 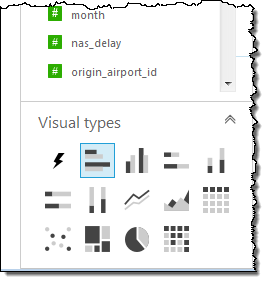 My colleague Tina Adams sent me a guest post to share news of a new instance type and new Reserved Instance offerings for Amazon Redshift. 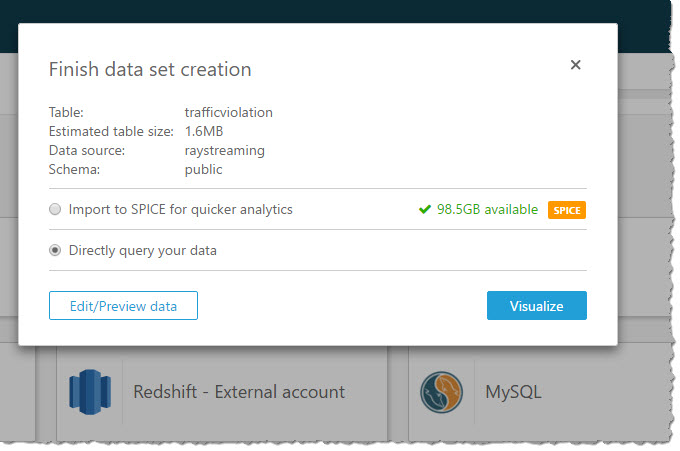 Amazon Redshift makes analyzing petabyte-scale data fast, cheap, and simple. 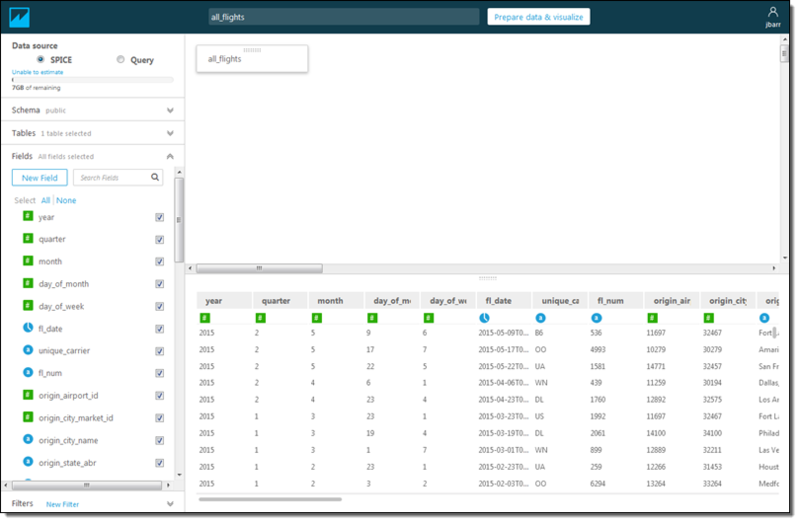 It delivers advanced technology capabilities, including parallel execution, compressed columnar storage, and end-to-end encryption, as a fully managed service, letting you focus on your data not your database. All for less than $1,000/TB/YR. 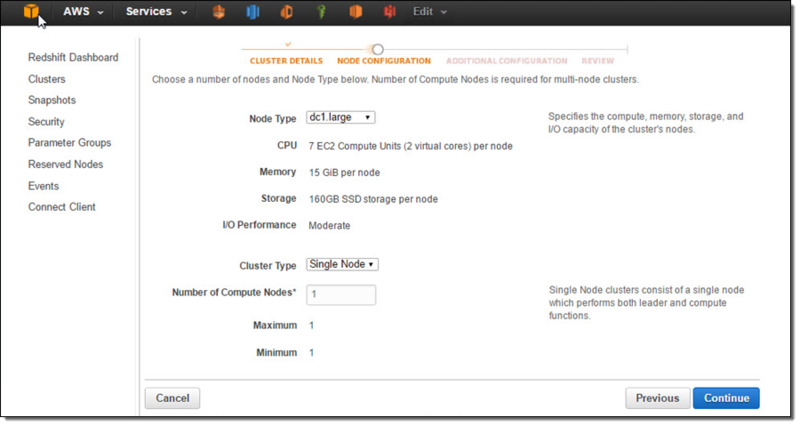 When launching a cluster, you can choose between our Dense Compute (SSD) and Dense Storage (HDD) instance families. Today, we are making our Dense Storage family even faster and more cost effective with a second-generation instance type, DS2. Moreover, you can now reserve all dense storage and dense compute instances types for one year with No Upfront payment, and receive a 20% discount over On-Demand rates. For steeper discounts, you can pay for your entire reserved instance term with one All Upfront payment. DS2 instances have twice the memory and compute power of their Dense Storage predecessor, DS1 (previously called DW1), but the same storage. DS2 also supports Enhanced Networking and provides 50% more disk throughput than DS1. On average, DS2 provides 50% better performance than DS1, but is priced exactly the same. 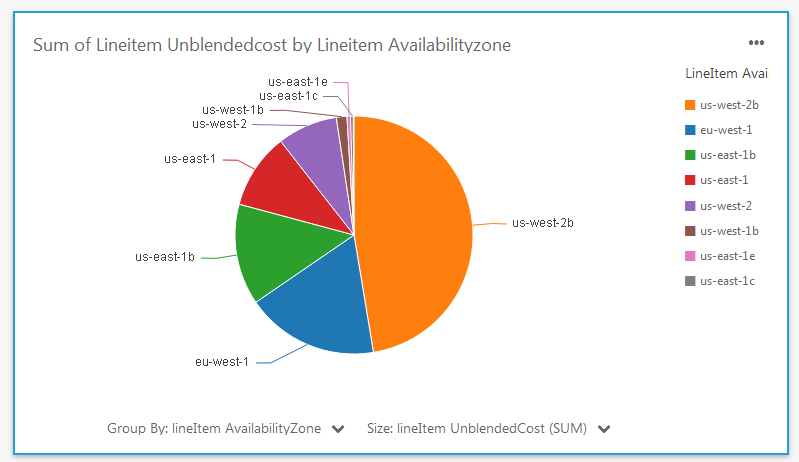 Partial Upfront – The same as our previous heavy utilization RI offering. 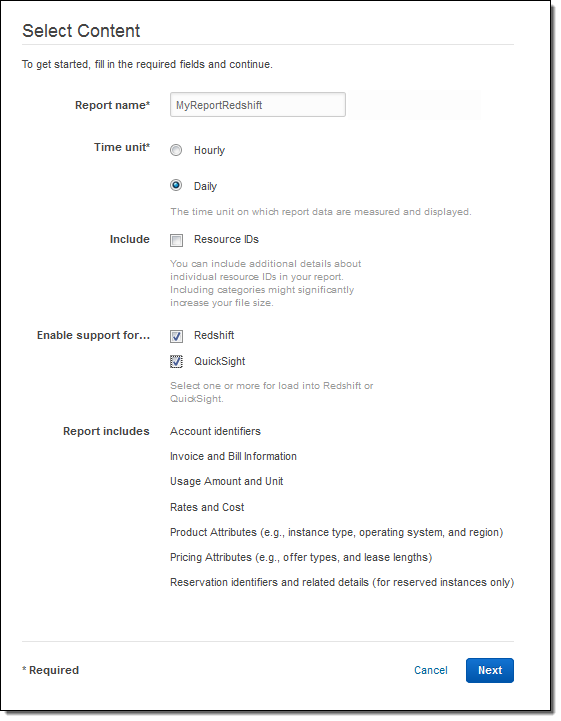 You pay a portion of the Reserved Instance upfront, and the remainder over a one or three year term. The discount over On-Demand remains at up to 41% for a one year term and up to 73% for a three year term. All Upfront – You pay for the entire Reserved Instance term (one or three years) with one upfront payment. This is your cheapest option, with a discount of up to 42% for a one year term and up to 76% for a three year term compared to On-Demand. 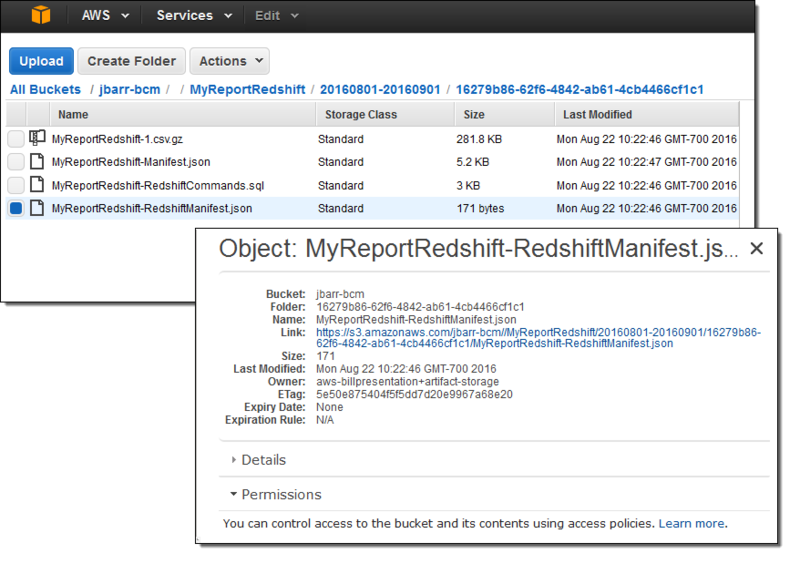 There’s more to come from Amazon Redshift, so stay tuned. To get the latest feature announcements, log in to the Amazon Redshift Forum and subscribe to the Amazon Redshift Announcements thread. 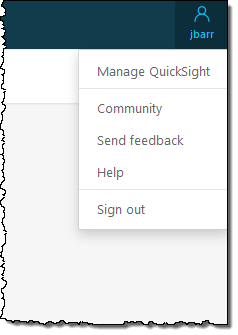 Or use the Developer Guide History and the Management Guide History to track product updates. We’d also appreciate your feedback at redshift-feedback@amazon.com.